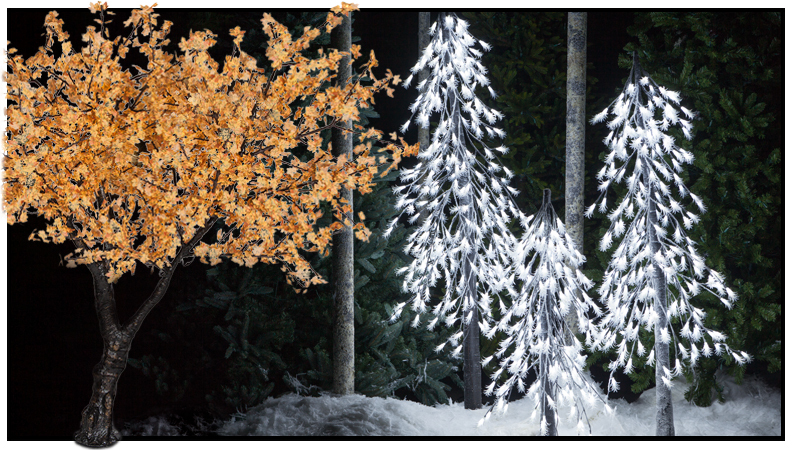 The next five minutes of your life spent reading this could be one of the most important business decisions you make on who to get your Wholesale Christmas decorations from. 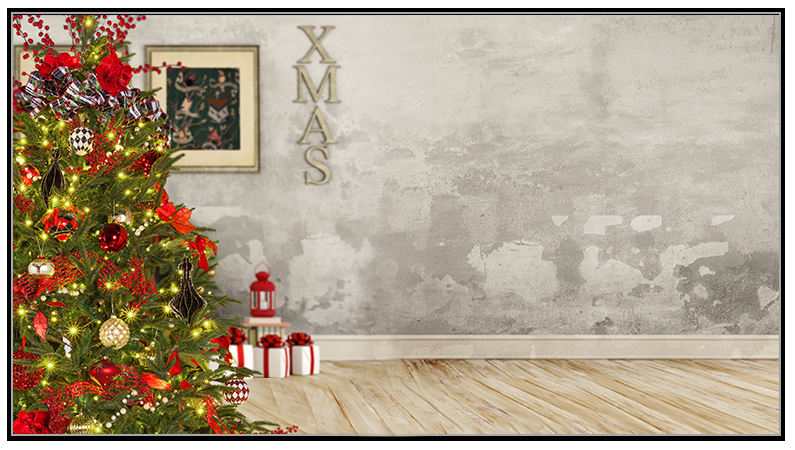 If you need bulk quantities of quality Christmas decorations at great prices, you've come to the right place. Everyone says that, right? What makes us any different? 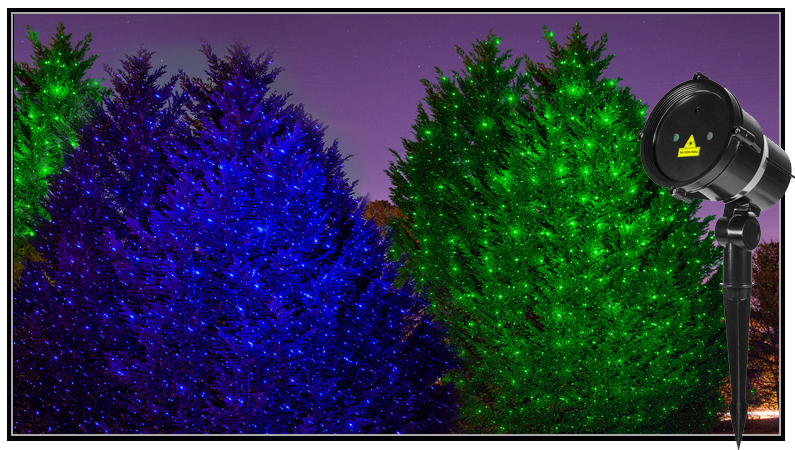 Whether you're working on a large display project or want to resell our products, we offer thousands of wholesale Christmas lights, trees and decor products. 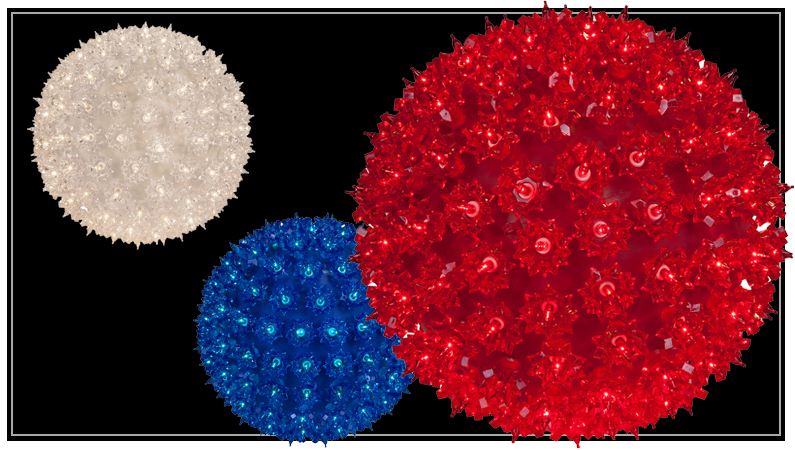 Our products are used by commercial decorators, companies, retailers, and consumers around the U.S. because they love our variety, the product quality and because we have a full time account team of industry veterans who can help you get the right product for almost any scenario you're trying to accomplish. 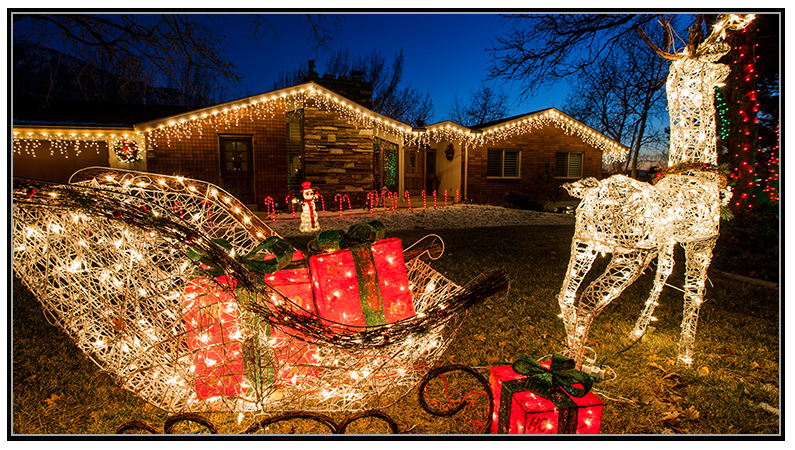 Our products are used by major movie studios and TV shows, and we supply some of the most iconic Christmas decorations seen around the U.S. When you choose Wintergreen you are getting access to a company with a 100,000 sq. ft. facility that can ship in stock orders the same day with an industry leading 99.9% shipping accuracy. 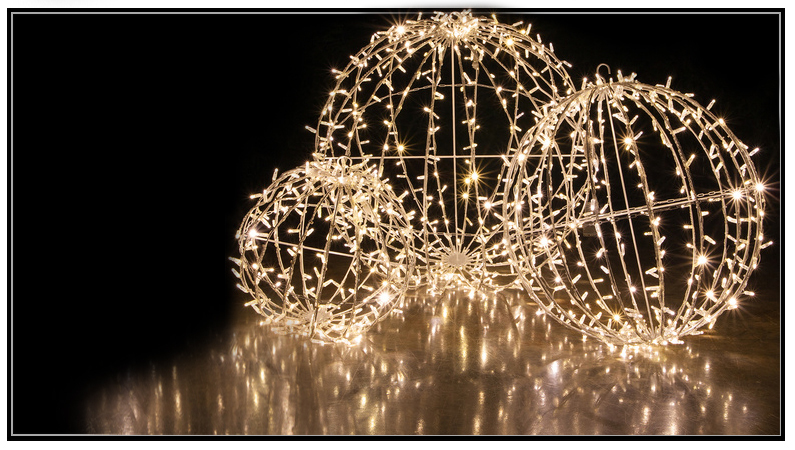 We ship thousands of orders annually from small sets of lights to large container orders. 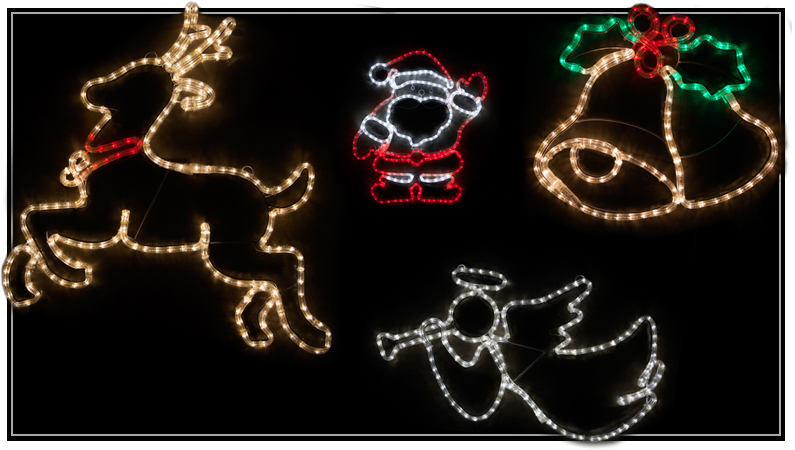 When you need Christmas decorations quick and accurate, we've got you covered, big or small. But, what if you don't need your products right away but want to buy them now and have them stored? We support that too. 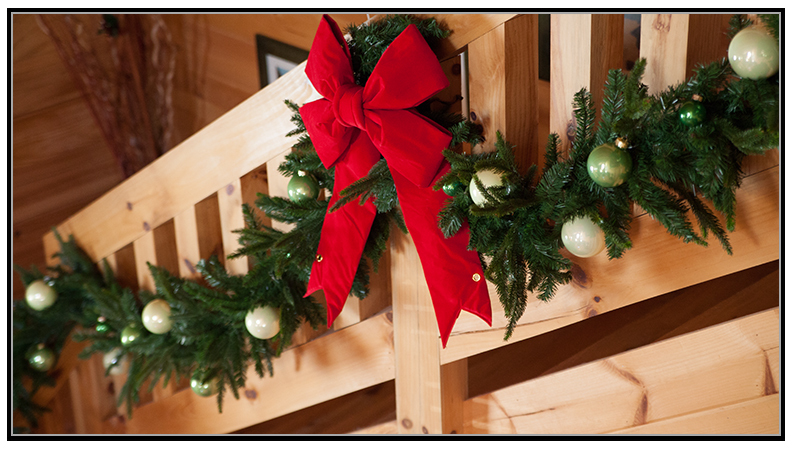 Wintergreen has an early-buy program for those who want to place orders early in the year to reserve stock and get access to the best prices of the year. 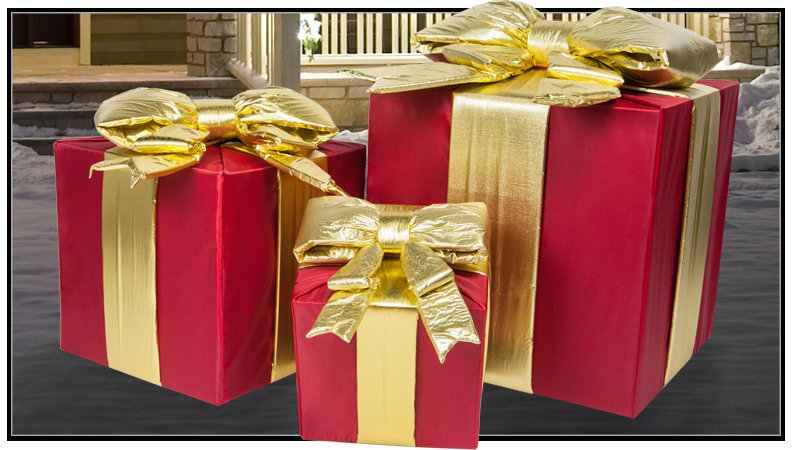 We'll then hold those products for you and ship them when you need them before the holiday season begins. 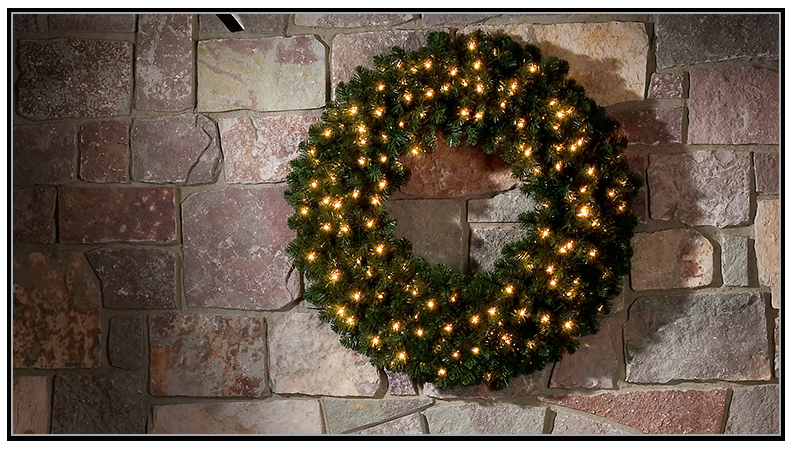 Wintergreen maintains several of its own product brands like Wintergreen Lighting, Kringle Traditions and Red Sleigh. These are branded products because we stand by them and depending on the product, they can come with warranties of up to ten years. We talk about quality products and we back them up with real support and real warranties. 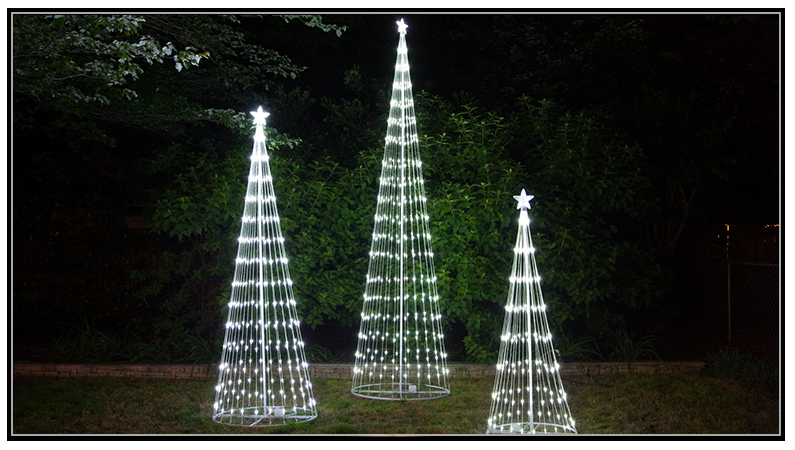 We stock over 300 types of mini string lights. 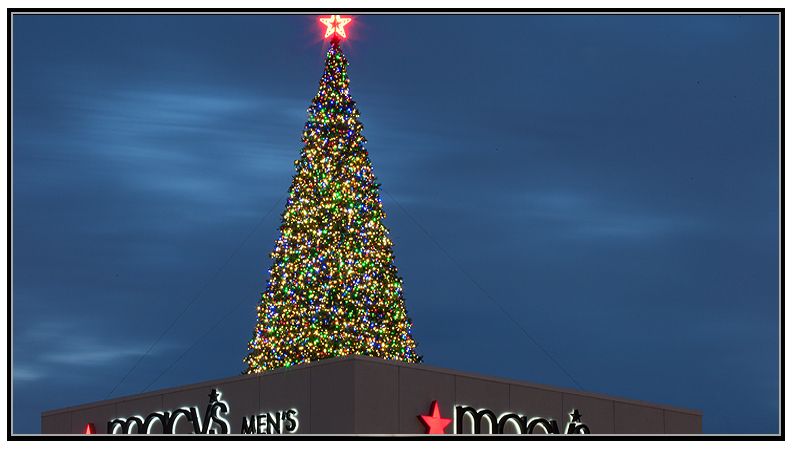 Whether for Christmas, Halloween or other holidays -- or just for parties and events -- we have an amazing selection. 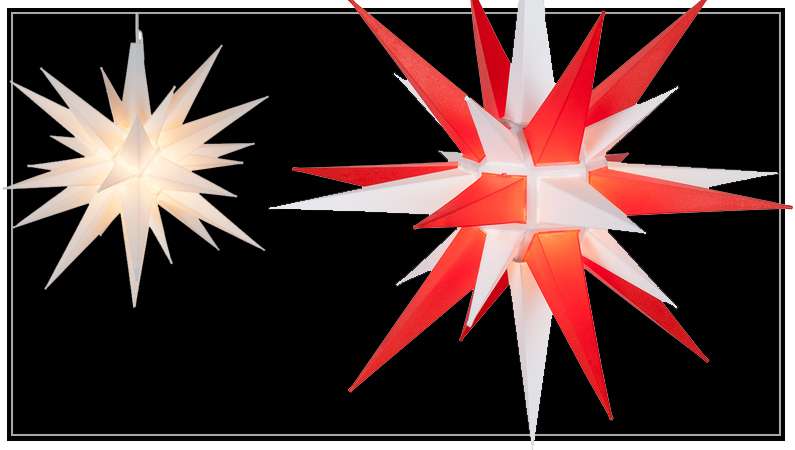 We also have over 300 different types of decorative light bulbs. Why? 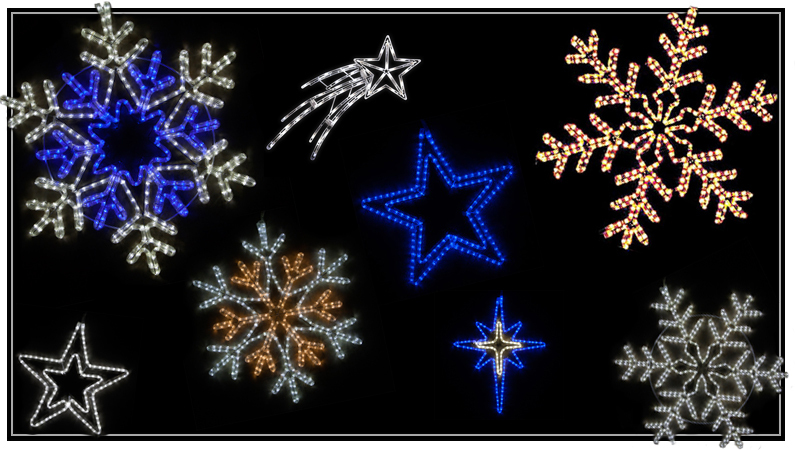 Because we love decorative lighting and we support decorative lighting enthusiasts around the U.S. We have thousands of other lit decor products as well, like Christmas light balls, laser lights, star lights, Moravian stars, fairy lights, motifs and much more. We encourage you to browse our website and see for yourself and then create an account with us if you like what you see! 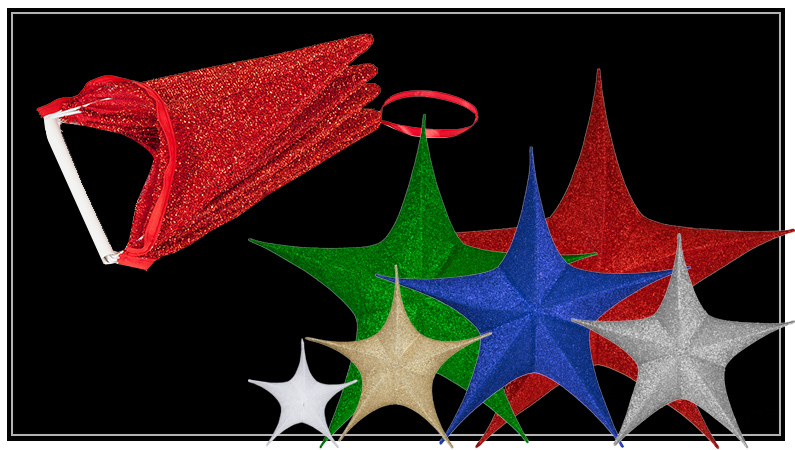 Need wholesale Christmas decorations to resell in your store? We have numerous shelf-ready packaged product options from boxed packaging to header card options to basic generic packaging, if needed. We can also do private labeling. But, packaging is only as good as its design. We design our products to sell, and they do, because we have a team of in-house designers that create all our packaging rather than packaging that is designed by Chinese factories. Understanding how to design for American consumers can be challenging and our design team understands the importance of research, shelf presence, messaging, accuracy, merchandising and effectiveness. When you buy our packaged products you're buying years of consumer research and expert designed products. 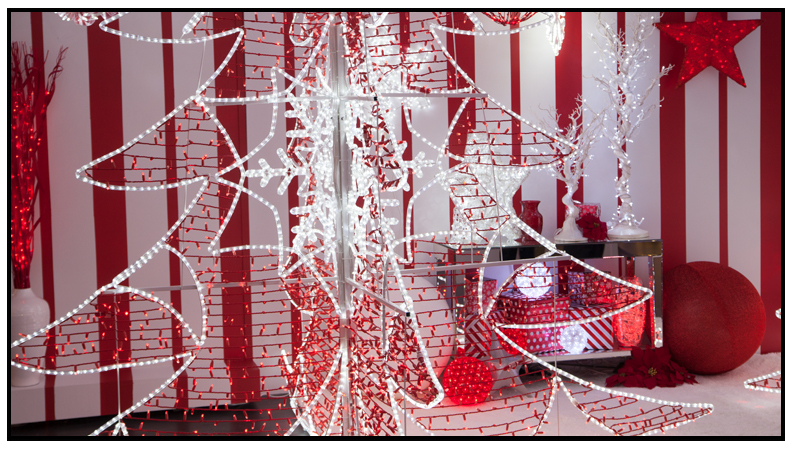 If our great pricing, product quality, account service, fulfillment capabilities and amazing variety aren't enough, consider this: we bring in new products every year that are innovative and that stretch the creative boundaries of how people can decorate. If you've read this far, congratulations! When you work with Wintergreen you'll get first access to new products before the mass market gets them. This gives you advanced planning capability, which means you get a time advantage. 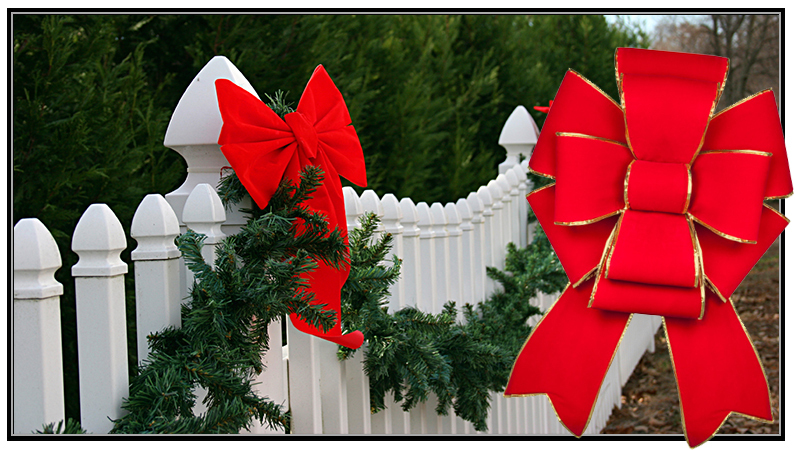 When you work with Wintergreen, you're not just getting wholesale Christmas decorations, you're getting a partner resource that will help you succeed in today's complicated marketplace. We'd love to have you come on board. You can create an account today if you're interested, get an account rep assigned to you, and then get started!